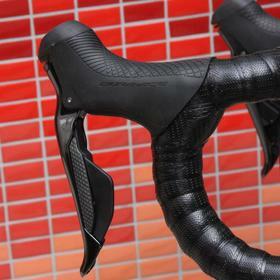 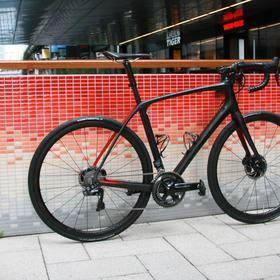 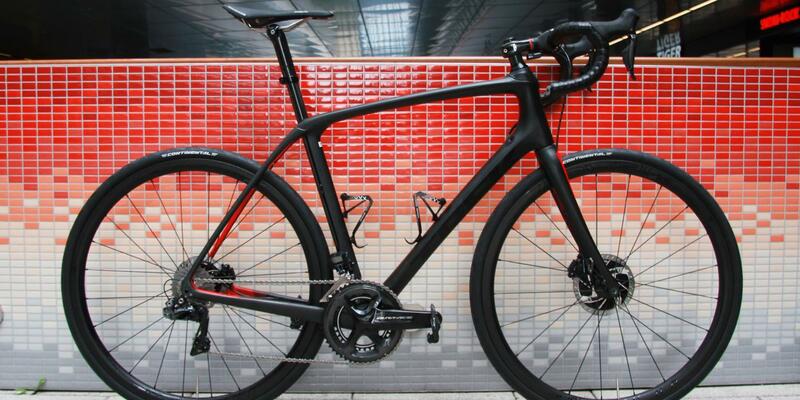 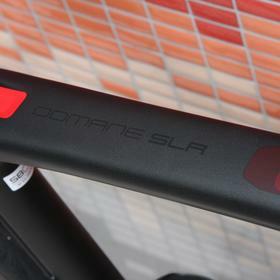 The Trek Domane SLR is one of our most popular bikes at Bespoke Cycling, time and time again. 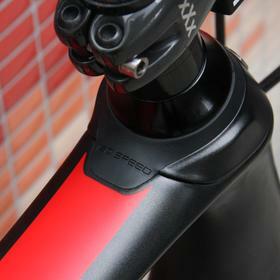 Maybe it's down to the versatility that the IsoSpeed offers the rider. 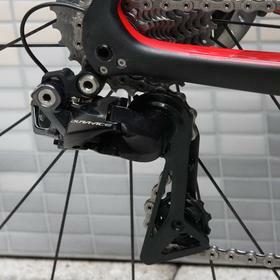 With poor road surface both in London and out in the lanes of the South East, the adjustable rear IsoSpeed unit comes into its own. 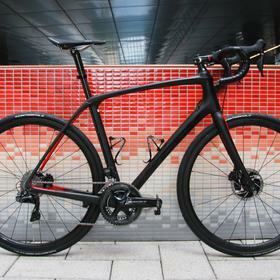 The rider can adjust the compliance based on the road conditions, so a day of cobbles can be ridden in relative comfort. 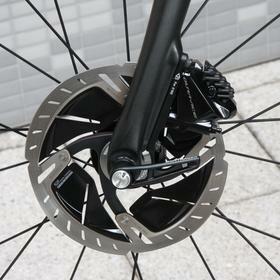 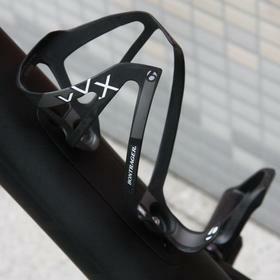 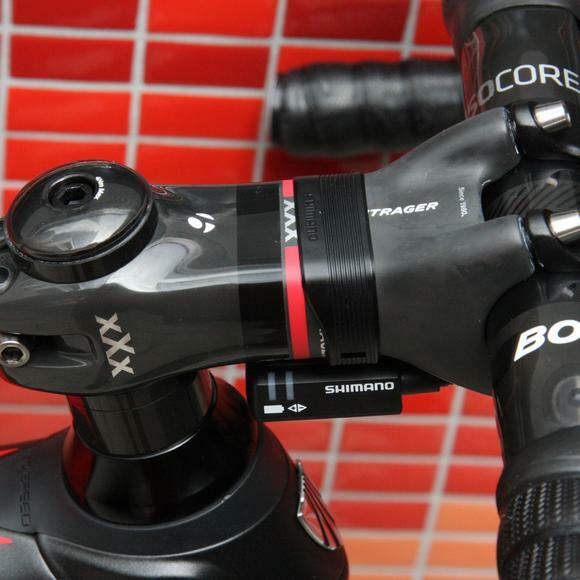 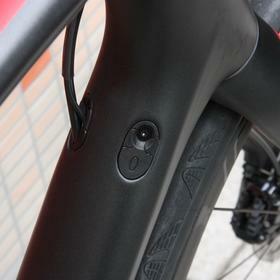 The IsoSpeed unit in the headtube also absorbs some of the negative feedback that you experience on rougher surfaces. 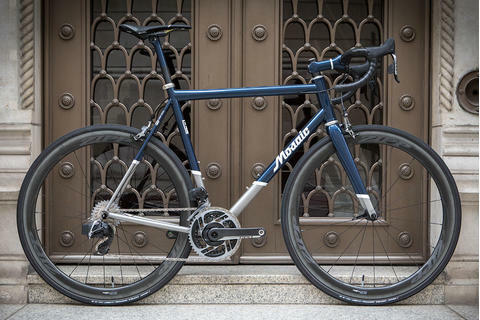 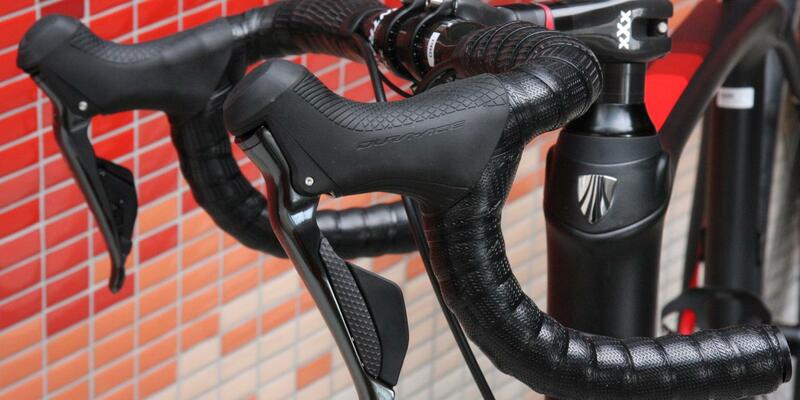 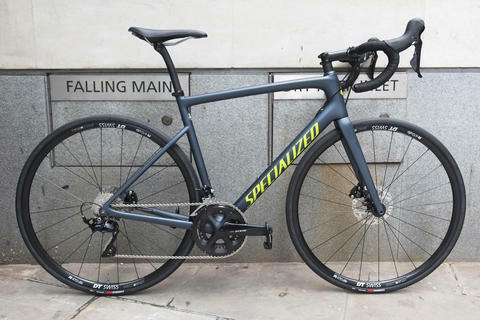 It's all about you feeling less fatigued after long hours in the saddle, and this is something that Specialized are also working on with the Roubaix and the Diverge. 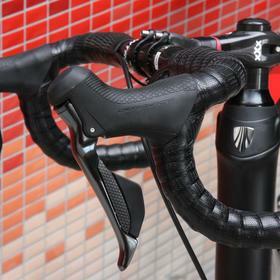 With Dura Ace Di2 electronic shifting and hydraulic discs, the shifting and control is precise and dependable in all weathers. 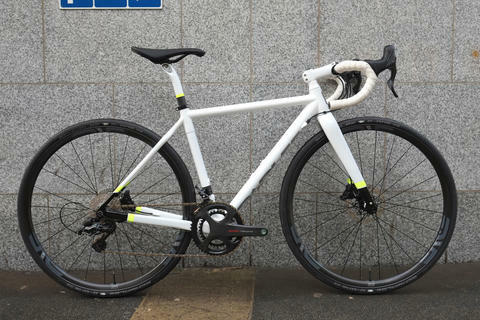 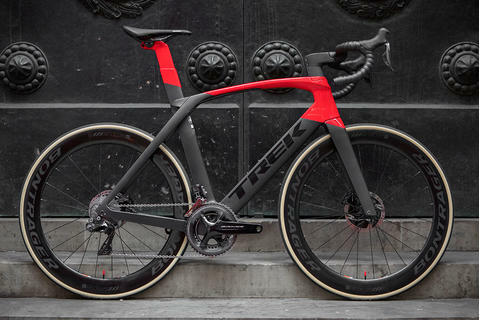 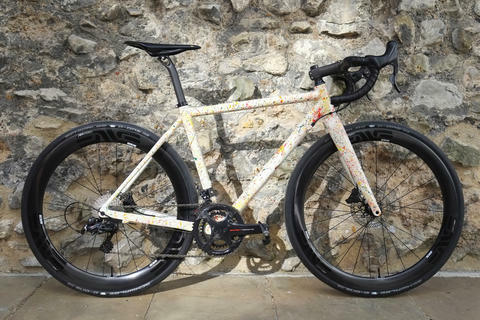 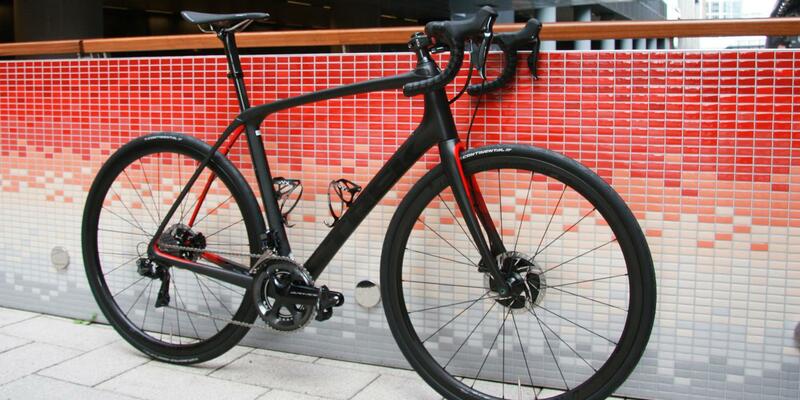 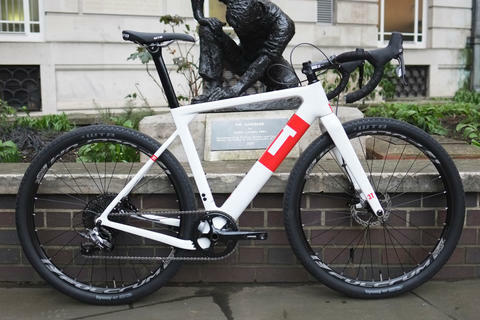 For more on the Trek Domane come and see us at Bespoke Cycling, and we'll start on the fit process, getting you the perfect fitting dream bike.